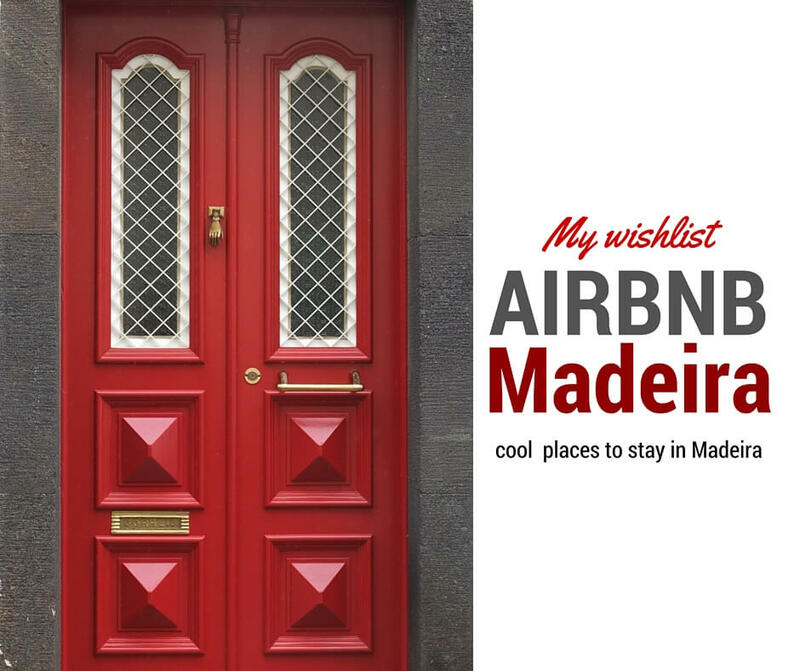 In this post, I introduce you to some of my favourite properties to stay in Airbnb Madeira including my own apartment in Funchal. I love discovering new places to stay and to plan little getaways, whenever possible. Some of them I’ve experienced myself, others I can’t wait to visit. Airbnb offers some amazing properties, in fact, there are plenty to choose from luxury to budget rentals in Madeira. If you’re planning to visit Madeira, check these intimate places. They are located all over the Island: by the beach, in the middle of the mountains, with ocean views, in the heart of the capital, you name it. My choice was purely based on my personal preferences, friends recommendations and guest reviews. I hope you like and it inspires you to visit to my beautiful Madeira Island. Let me know which one you would pick! 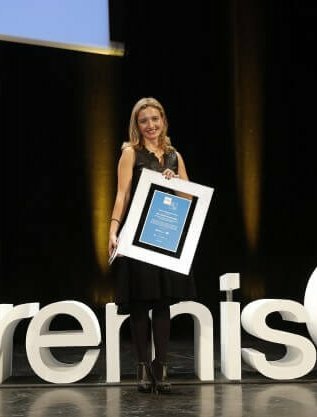 After travelling across Europe, I’ve stayed in many airbnb apartments and I loved the experience so much that I’ve decided to open my home to visitors in Madeira. From Madeira to Mars apartment is named after this travel blog. This is a spacious, airy and fully equipped apartment with a lovely garden in Funchal. Perfect location to discover the Island and live like a local in Madeira! Located about 10 minutes of walking distance to the city centre. THE L is a contemporary apartment full of love; a mix of design in modern pieces with some of the owners treasures. A perfect place to welcome a family or a couple of friends, as there are two double bedrooms and a sofa bed for one in the living room. This private terrace overlooking the ocean is a dream and Patrícia is such a wonderful friend and excellent host. It is located in the Old Town of Funchal so you won’t need a car to discover the city. Stylish, comfortable and cool decor and what a view! Built in 1966 this is a typical thatched roof house of Santana. It’s an unusual, curious experience. Hidden gem! This beach house was originally a warehouse built to store grocery products and Madeira wine, which were carried by boat. This centennial house was bought and fully refurbished in 2004. It is literally, steps away from the beach. I just love the authenticity and the colours of this house and the pool looks so inviting! Biking trails are just about 5 minutes from the house! This is an open space apartment with a terrace over the sea and for me one of the most beautiful village of Madeira, Jardim do Mar. This house in Arco da Calheta has an amazing sea view and lovely garden. It’s the perfect spot to getaway and enjoy long meals outside. I’ve chosen this property because I just adore these pleasure houses of Madeira and they are quite rare to find. These buildings, the size of a small room, were made to more enjoy tea time with friends, to embroider, to read and to gossip. 😉 Charming house! Rebuilt from an ancient farmer house, over the sea and surrounded by an organic farm and steps away from a volcanic pebble beach and the pier. Accessed only by boat or an elevator from the top of the mountain. It’s the most peaceful place I’ve ever stayed in Madeira, must try! Thank you for sharing fantastic Places in Madeira. We are very tempted to visit one of them. But something inside us feel more like going to The Azores. Do you know anything about The Azores, Places to stay or Places to see.